Most kids receive much more candy than they could ever eat for Halloween. I like to give Halloween treats that are either non-candy or redeemable for later (after all the festivities are long gone). I haven’t visited Wendy’s in a while, simply because I don’t get out much. But when I heard about their Jr. Frosty™ Halloween Coupon Book that’s available for $1 a piece, I decided to pick up a few for Halloween treat bags. 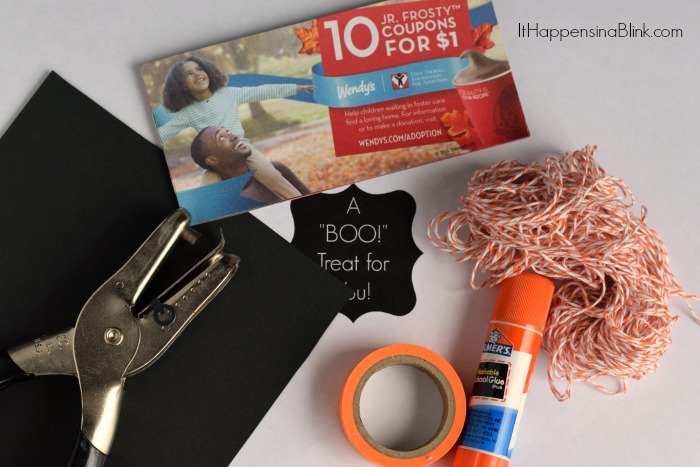 And the best part is that ninety cents from every coupon book sold until 10/31/14 will benefit the Dave Thomas Foundation for Adoption. Sounds like a win-win to me! 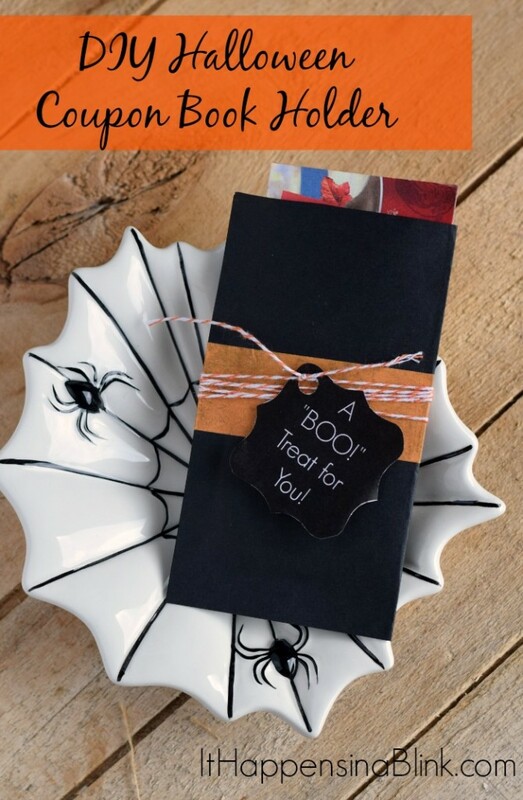 The little one and I spent the afternoon crafting these Halloween Coupon Book Holders to gift in our bags. 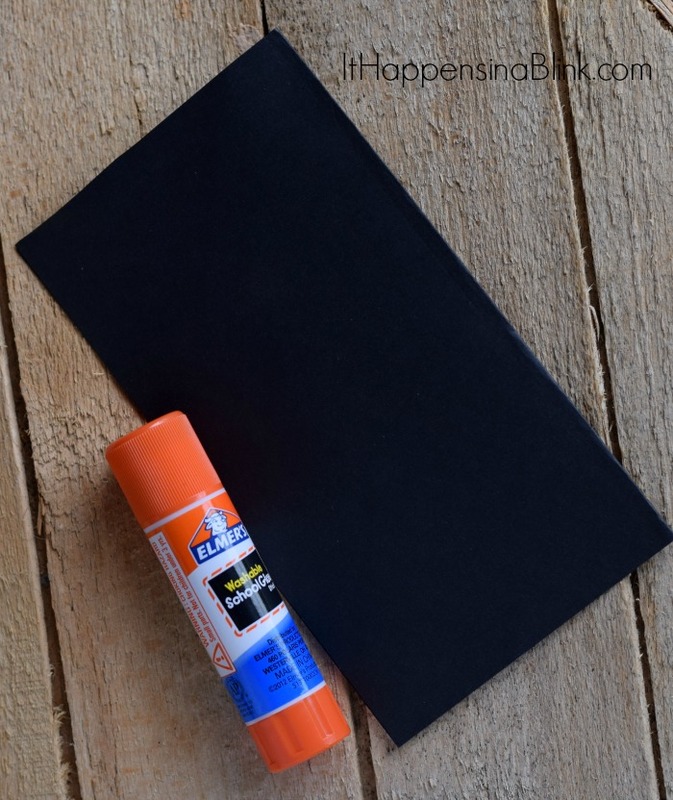 Fold the black card stock in half and apply glue stick to each side except the top. 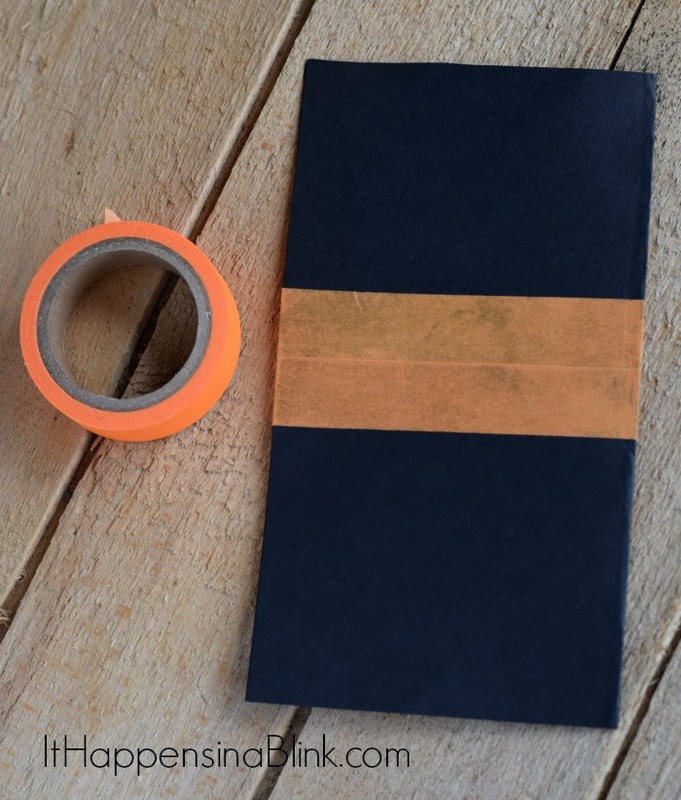 Wrap orange washi tape around the card stock holder. Cut out the printable tag and punch a hole in the top. Wrap a length of twine around the holder several times. Insert the end in the hole in the tag and tie to secure in place. Insert Wendy’s® Jr. Frosty™ Halloween Coupon Book inside. The coupon holder is ready to gift! Oh, I love how you “wrapped”your gift certificates! 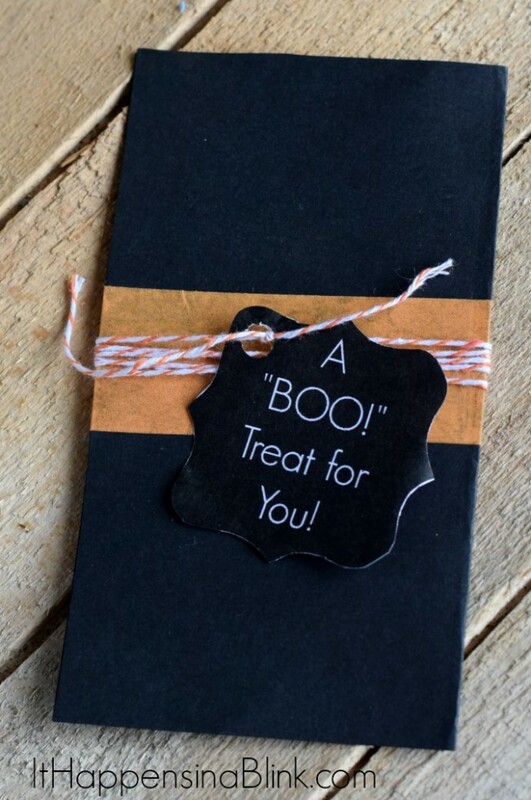 I love your “boo” tag and I’m so glad you’ve made this a free printable! I love Frostys and picked up a couple of these books this week too! LOVE these! Such a fun way to celebrate the season with Dave! I love the idea behind these coupon books…we will be buying some to give LC’s classmates as Halloween treats! We just bought ourselves a coupon book! 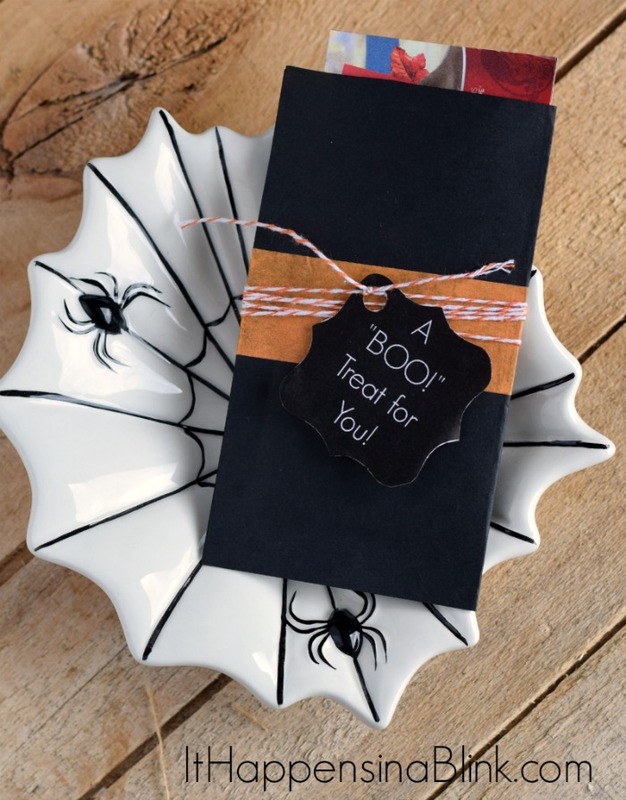 What a cute idea as a gift for someone! Thanks for sharing! Such a cute coupon book and I love Wendys. This is SUCH a cute idea! Also love that they support adoption – I’m thinking about adoption for the future!